Ericsson's new portfolio includes new radio products and software solutions that will increase speed and adaptability of 5G rollouts. 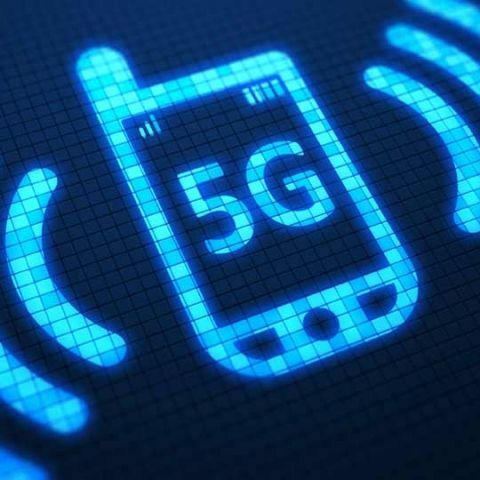 Ericsson has expanded its end-to-end 5G platform in India by launching new radio products and software solutions to enable faster 5G rollout by operators. The Enhanced Ericsson Radio System increases speed and adaptability of 5G rollouts and the new Radio Access Network (RAN) Compute enhances network flexibility for enabling new 5G use cases, lowering latency as well as total cost of ownership.